The 3rd Annual Iowa Craft Beer Tour is in the books! 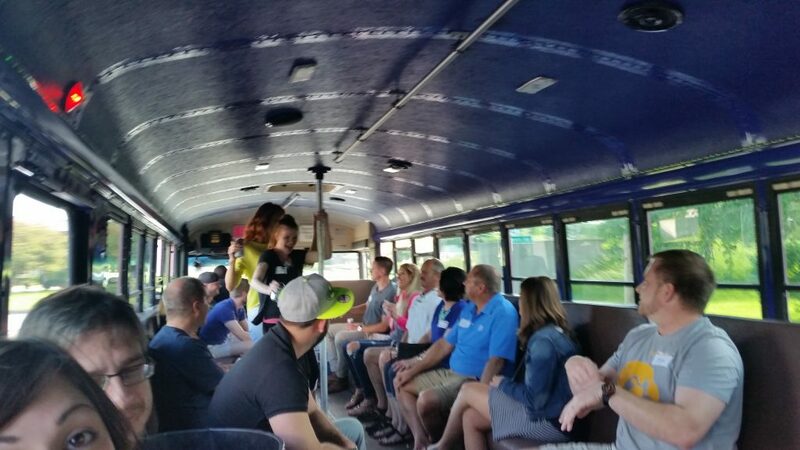 During the afternoon of May 28, a party bus full of Iowa craft beer enthusiasts visited Fox Brewing, Reclaimed Rails and Madhouse Brewing Company. We enjoyed two Sunday afternoons in September visiting picturesque Central Iowa vineyards and wineries! We enjoyed wine tasting, education, vineyard tours and on-site shopping. Wineries on the September 11th tour included Jasper Winery, Annelise Winery and La Vida Loca Winery. Wineries on the September 25th tour included Penoach Winery & Nursery, Madison County Winery and Covered Bridges Winery. 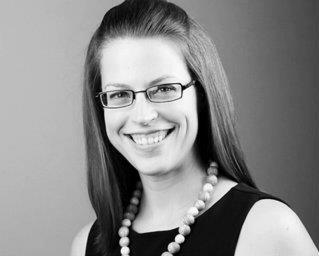 Previous post: Breakfast, Business and More, January 10, 2017!